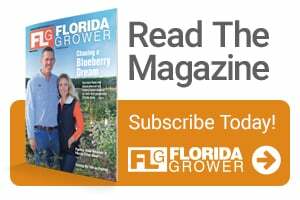 Michel Sallin, leader of Cherrylake and IMG Citrus in Florida, says it’s important for growers to diversify not only their crops, but also production methods. 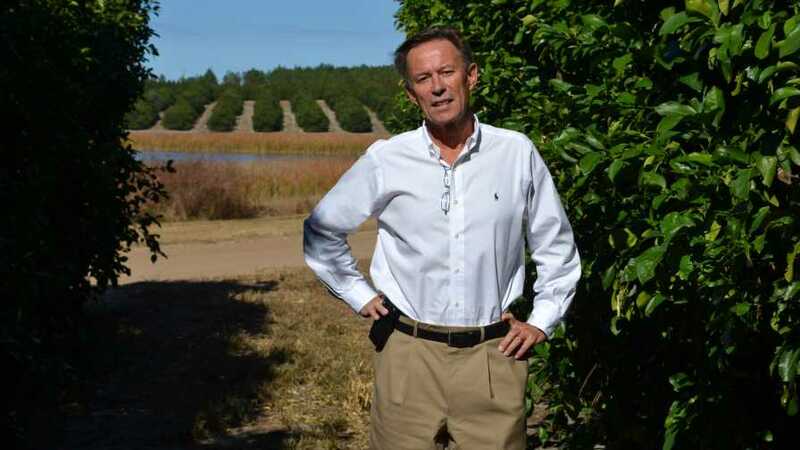 A new high-tech approach to growing citrus in Central Florida is happening at Cherrylake, reports Martin Proctor, writer for the South Lake (County) Tablet. Through its sister company IMG Citrus, Cherrylake is planting citrus on its property in Groveland using new technologies and methods. Precision agriculture is helping to reduce water and fertilizer use, increase crop yields, optimize land use, and fight greening. Agriculture, particularly citrus is intertwined with the history of Groveland, and the Sallin family, owners of Cherrylake. The Sallin family business started in Groveland decades ago as a citrus operation. Like most growers, the freezes of the 1980’s wiped out their groves repeatedly and then came greening. The farm management has dealt with the adversity by continuously adapting its crops and production practices, and in 1985 they started the ornamental and shade tree farm in operation today. “There will always be adversity in agriculture whether pests and diseases, natural disasters or market recessions, we need to adapt to change, diversify and innovate in order to survive in the long run,” says Michel Sallin, Founder and CEO of Cherrylake. Hopkins is Senior Online Editor for the CropLife, Cotton and International Media Groups at Meister Media Worldwide. See all author stories here.